Established in 1982 in Bolton, LancoPak is a family-run business with a great reputation for the fast and reliable supply of quality packaging products, delivered with excellent customer service. We believe in going the extra mile to help our customers. We’ve worked with many local businesses for a long time, understanding their needs and growing with them. 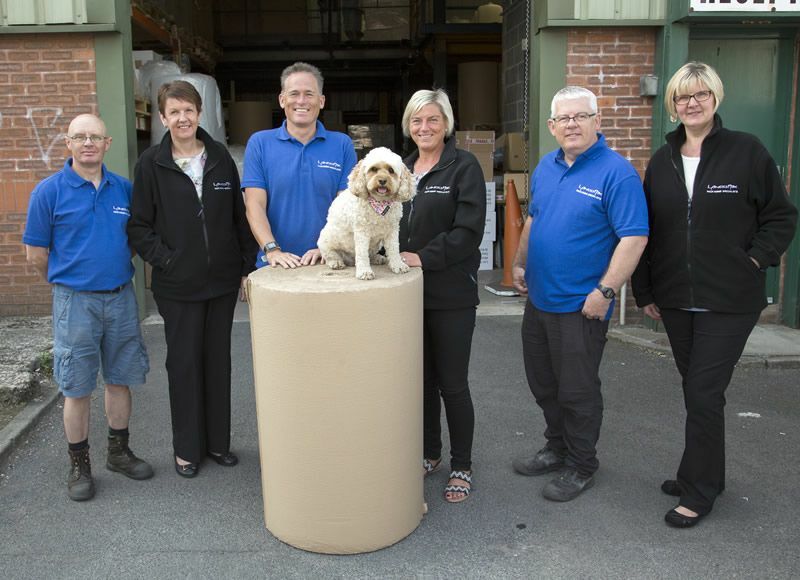 Our warehouse in the heart of Bolton allows us to carry a wide range of packaging supplies ready for immediate dispatch locally and nationally. If you need it, we’ll strive to make sure you get it, keeping your order book flowing. Don’t just pack it. LancoPak it! LancoPak can arrange delivery locally and nationally for most orders, and customers are also welcome to collect from our Bolton warehouse. 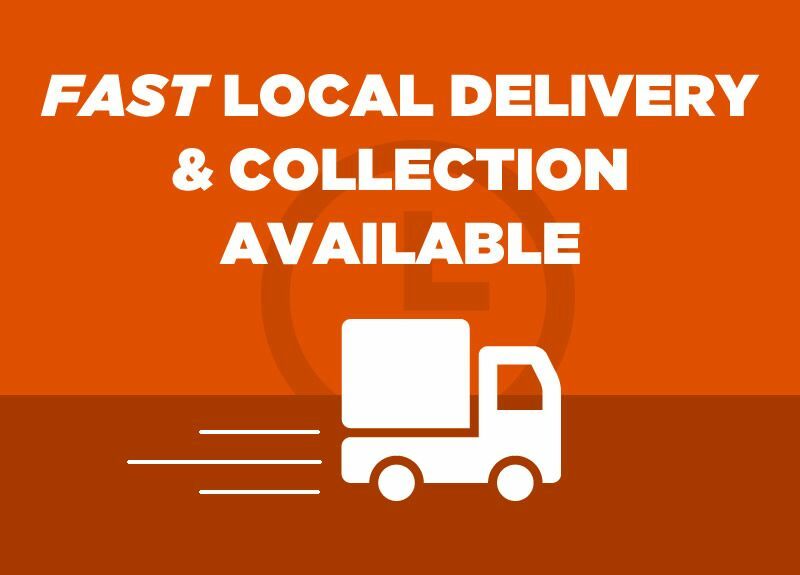 We aim to deliver all stock item orders within 3 working days, but let us know if you need something more urgently. Local deliveries can often be made next-day! Where your order is for bespoke packaging products, we’ll discuss lead times with you when you place your order.